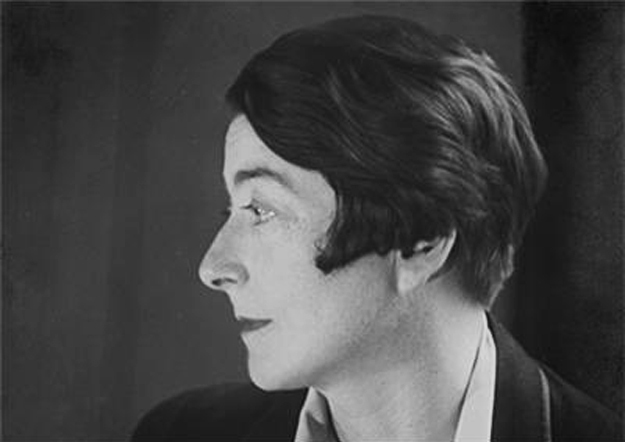 A professor once told me Eileen Gray (1878-1976) was a furniture designer. Of course she was, but she was also an architect. I am not sure why my professor failed to mention this. Perhaps he ‘forgot’. Although she was rarely mentioned in our history and theory books, I never forgot her name; a female name amidst a sea of male names. Gray deserves to be singled out as an architect, as an independent practitioner, and for her contribution to a (still) male-dominated profession. 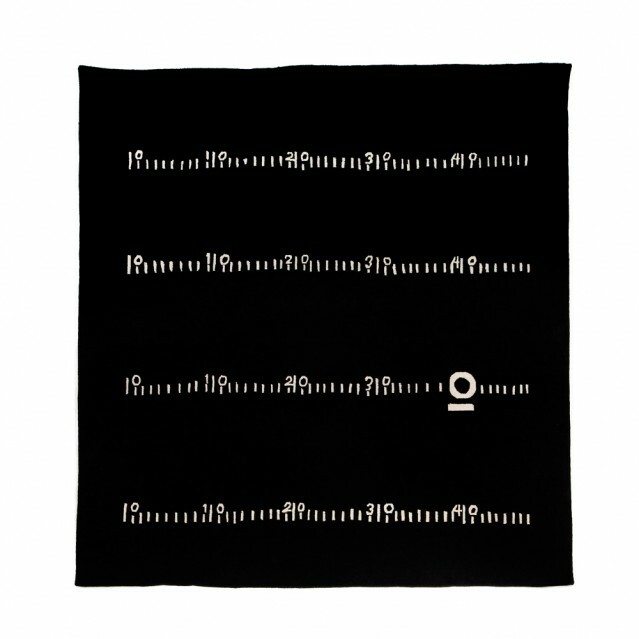 Her work seems to have been slow to find its way out of obscurity. Thankfully, the 2014 documentary Gray Matters and a new biopic released in March of this year entitled The Price of Desire, bring her name, her work and her life into the spotlight. 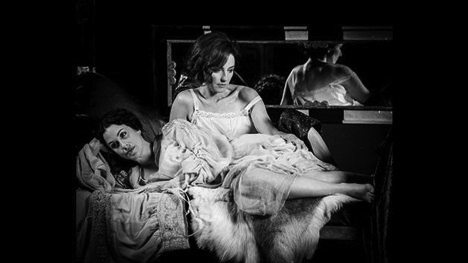 Stills from the set of The Price of Desire with Eileen Gray (played by Orla Brady) and her lover Marisa Damia (played by Alanis Morissette). Photography by Julian Lennon. In her lifetime Gray’s uniqueness was also the reason for her isolation. She did not fit. She hadn’t studied at the same schools as her contemporaries and, as a woman, did not have access to the same opportunities. However, family support enabled her to build a career. 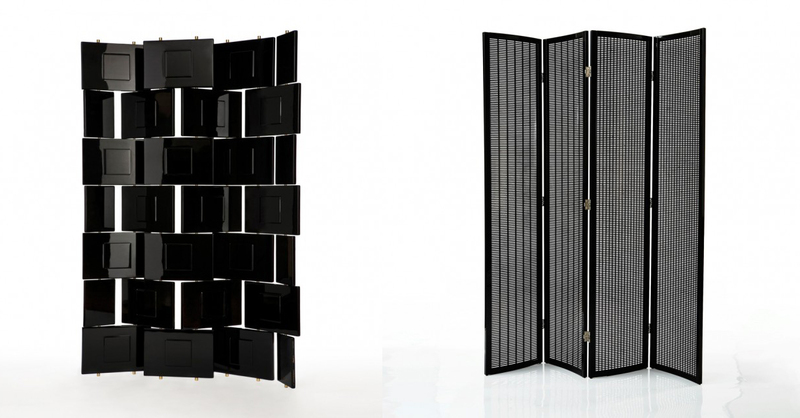 Following her studies in London and Paris, she trained with Japanese craftsman Sugawara in lacquer work. Gray opened her furniture store, Jean Desert in 1922 and carried out interior design work before trying her hand at architecture. 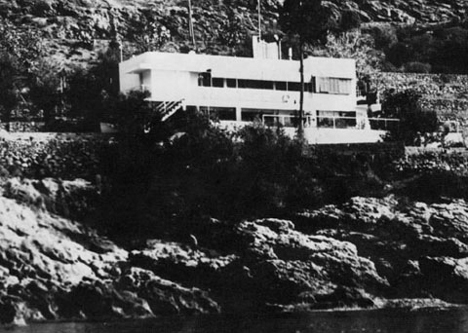 She was encouraged by her lover, architecture critic Jean Badovici, with whom she worked on E1027 at Roquebrune near Monaco where they eventually lived. 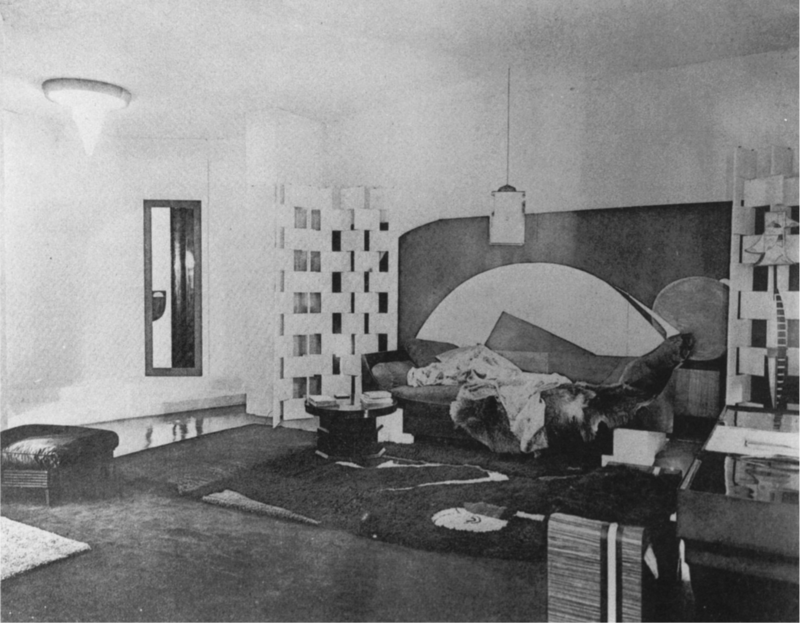 A true gesamtkunstwerke (though she did not belong to the Bauhaus school), the house and furniture were all designed by Gray with some technical input from Badovici. E1027 was in disrepair by the beginnig of this century and a large amount of restoration work has been carried out over the last decade. Gray Matters and The Price of Desire played a role in completing some of this work as both films shot inside E1027. The film The Price of Desire reveals much about Gray’s interpersonal relationships including the theory that Le Corbusier defaced the house with his murals. There is much to be learned from Gray and E1027 and I hope to see the two aforementioned films soon. Perhaps they can fill the gap left by my history and theory books.